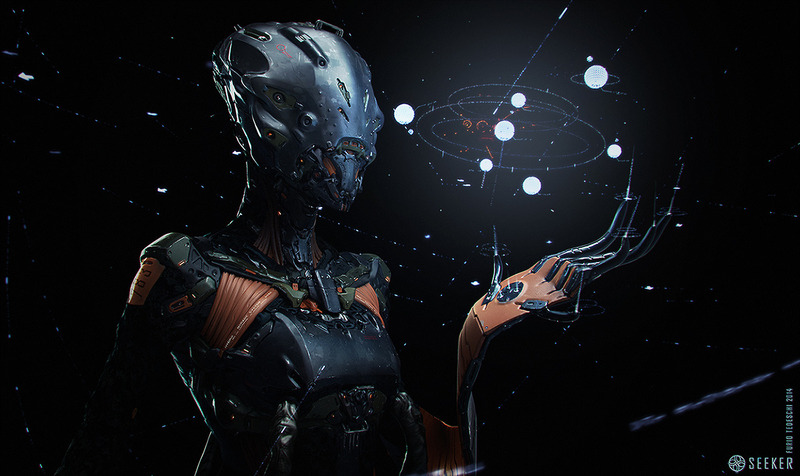 Furio Tedeschi is a freelance 3D Sculptor and Concept Artist based in Johannesburg, South Africa. 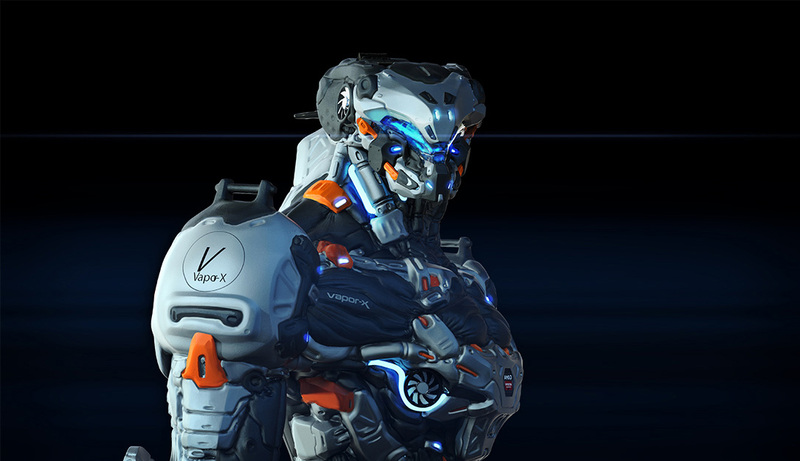 A talent for creating complex, realistic character designs, Tedeschi has worked for companies such as Bioware Montreal, Blur Studios, McFarlane Toys, Digital Extremes, Gameloft, and Liquid Development, and is currently doing freelance work for Paramount Pictures. Below we have collected a few of his pieces for your viewing pleasure. Have a look through and enjoy! Some of the projects he has worked on include Wareframe, Dungeon Hunter 4, Halo 4, Resident Evil: Retribution (2012), Silent Hill: Revelation 3D (2012), Star Wars’ The Clone Wars: Republic Heroes, and he has collaborated with Guillermo del Toro in developing concept designs for Pacific Rim (2013). Check out his blog here for more of his work.